The 3rd EPSA edition was launched in the EC Berlaymont Building in Brussels on 17 January 2011 in presence of Maroš Šefčovič (SK), Vice-President of the European Commission, responsible for Inter-Institutional Relations and Administration. 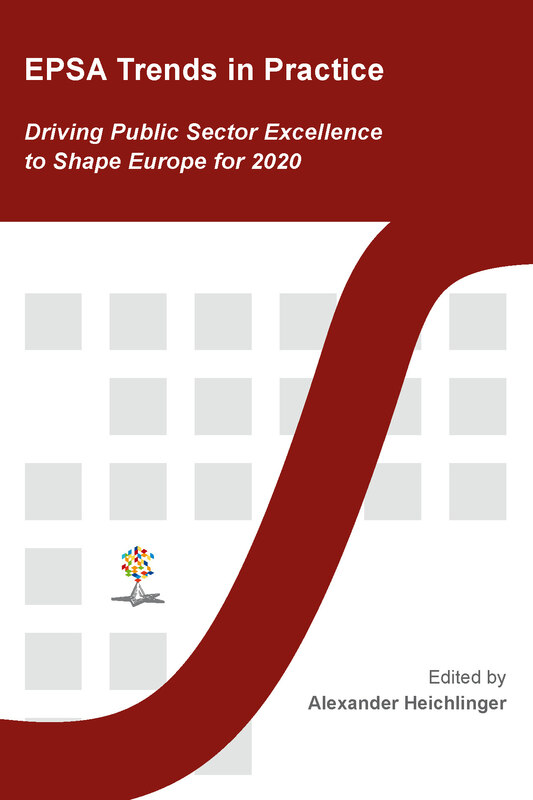 This third edition was organised and managed by the European Institute of Public Administration (EIPA) with the political and financial support of 11 European countries and the European Commission as well as the City of Maastricht and the Province of Limburg, plus a number of private sponsors. In the theme Smart Public Service Delivery in a Cold Economic Climate, the first prize went to the project “Political Management based on Economic Stringency and Strategic Budgets”, submitted by the Bilbao City Council in Spain. With this project, Bilbao showed that high levels of investment and service delivery could be maintained in times of economic crisis – whilst also eliminating the budget deficit – by linking the city budget directly to strategic objectives and core operations, and with a close monitoring of outcomes. They have a chance of keeping the city’s finances in good shape as they are also boosting growth through economic regeneration. The Portuguese project “Civil Society Involvement in the Welcoming and Integration of Immigrants – The Case of Portugal”, submitted by the Portuguese High Commission for Immigration and Intercultural Dialogue, received the first prize in the theme Opening Up the Public Sector Through Collaborative Governance. This project is dedicated to the cause of social integration through collaborative and open governance. This project recognises the key role of civil society, and particularly migrant associations, in the issue of immigrant integration. It also aims to make immigrants part of the solution rather than the problem, by sharing responsibility and encouraging them to participate in the creation, implementation and evaluation of public policies in the area of immigrant integration. One of the examples of this is through the creation of one-stop-shops, called ‘National Centres for Immigration Support’. It also provides a consultative and cooperative process for working with the immigrants. In the third theme, Going Green – Concrete Solutions from the Public Sector, the winner is “ÖkoKauf Wien – EcoBuy Vienna”, a project submitted by the Department for Environment Protection, from the Austrian City of Vienna. The application of green public procurement across the entire administration (the Öko-Kauf Project) has impressively shown that ‘greening’ is possible and not necessarily more expensive: it is about changing administrative routines. The administration of Vienna has developed an impressive expertise in the field of green procurement that is even proving to be very helpful for other Austrian and European administrations. 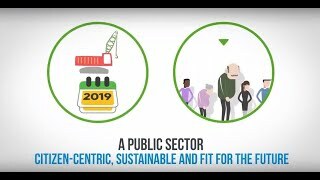 The core element has been ownership: changing routines is only possible with an active involvement of public procurement experts from all the different departments. 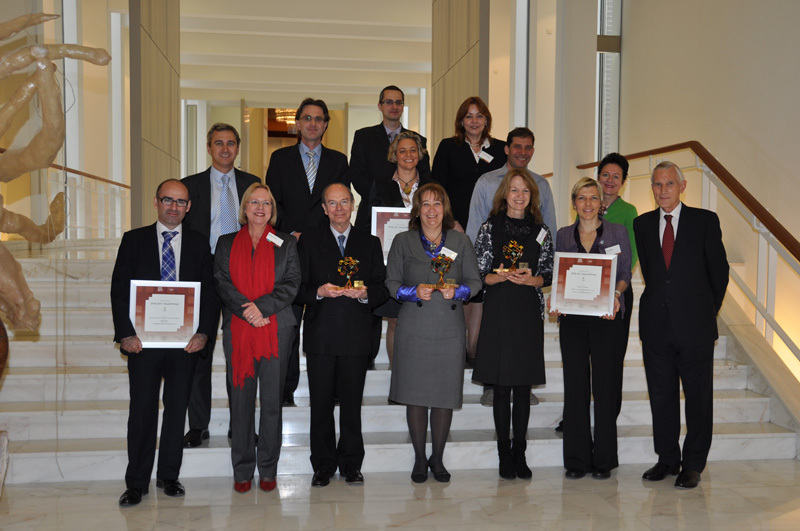 In total, 58 projects submitted by 18 European countries received a recognition in 2011. 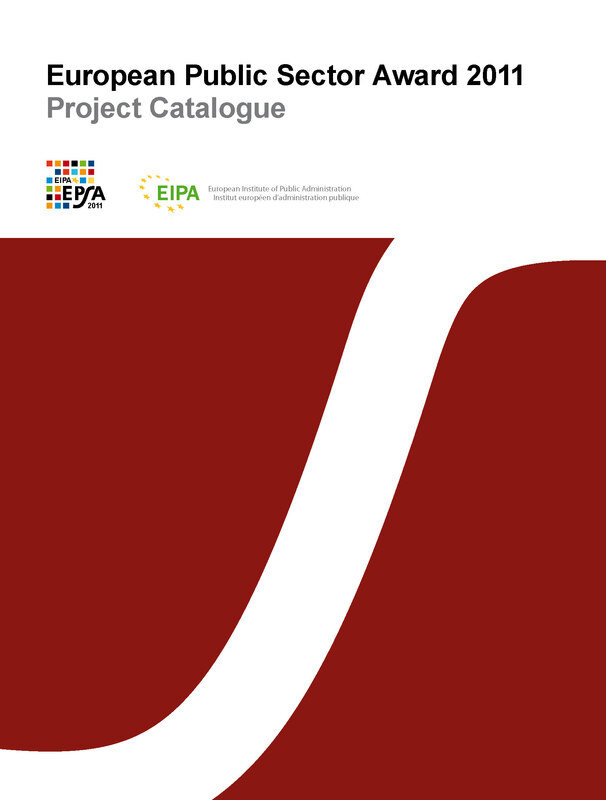 This means that 43 projects were awarded a Best Practice Certificate (List of the 43 Best Practice Certificate Recipients) and 15 projects were nominees (List of the 15 EPSA 2011 Nominees), out of which the three winners were identified. 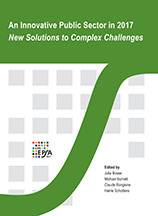 For more information, visit www.epsa2011.eu and download the EPSA 2011 Catalogue and the EPSA 2011 Research Report.